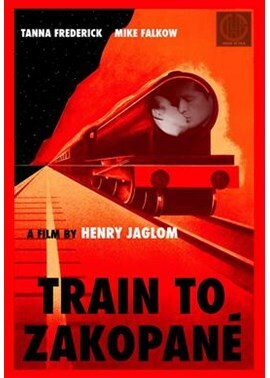 On a train journey in 1928 Poland, a Jewish man finds himself falling for a bigoted woman. “Hath not a Jew eyes? Hath not a Jew hands, organs, dimensions, senses, affections, passions?... If you tickle us, do we not laugh? ... If you prick us, do we not bleed?”; William Shakespeare there (via fictional usurer Shylock in the play The Merchant of Venice) outlining the absurdity of anti-Semitism circa the 16th-century. Ages and ages ago that was, yet still prejudices surrounding our Hasidic brethren linger (just ask Jeremy Corbyn, supposed endorser of sectarian vandalism, commenting positively on an urban mural that had all the racial subtlety of a 1940s Tom and Jerry cartoon and getting himself in hot water). The Jewish people, perennial scapegoats since the second millennium BCE, blamed for everything from the death of Christ to 9/11. But who do you blame, though? Which ethno-religious or cultural set do you believe are personally responsible for your economic status and position in society? What particular ethnological phantom do you feel threatened by? In Britain it’s hard to keep up with who the hegemony has taken against. It used to be simple - we’d just blame people with darker skin for taking our jobs or whatever. Then I remember there was a little phase where we all had it in for the Poles, coming over here and building stuff. Then the Muslims (which essentially meant anyone with the skin tone indigenous to South Asia). Now post-Brexit I think we just hate everyone. It is exhausting and deeply sad. 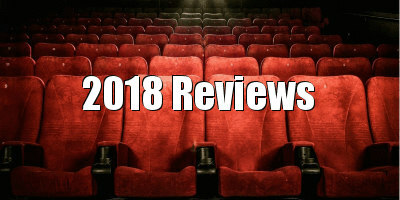 Although Jaglom’s movie is based on actual fact (there are plaintive real-life bookends that interview the original Semyon), the on-screen situation is difficult to fully credit; the dialogue in these earlier stages is on the heavy handed side, and the racism so absurdly on the nose that it’s difficult to take seriously (the prejudice to really watch out for is the more subtle, ostensibly rational type). So, it is with relief when this act ends, and we move to the dramatic irony of Semyon and Katia’s relationship. This doomed romance narrative is irresistible, with a deeply authentic sense of two people falling suddenly and helplessly in love. But will Semyon tell Katia who he really is, and how will she react if he does? It probably isn’t going to end well, the glowing embers of love between two little people nowhere near enough to burn out the cold, hard racism that seems to proliferate in stubborn perpetuity. Love, see, is uncertain, and exciting in its unknowability, hard to manage with its mercurial potential; it has the potential to hurt us. Racism is simpler, and easier, to take on, as we use it defensively, as a blunt instrument against others. 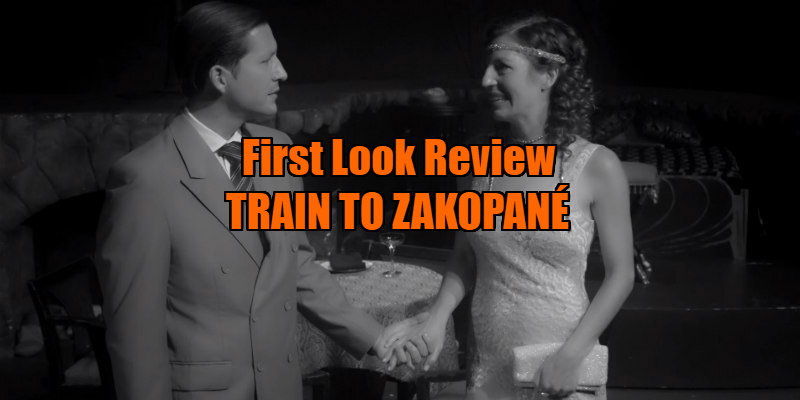 As Train to Zakopané regretfully suggests, it is fear which characterises us, and not hope. Train to Zakopané is in US cinemas in May.